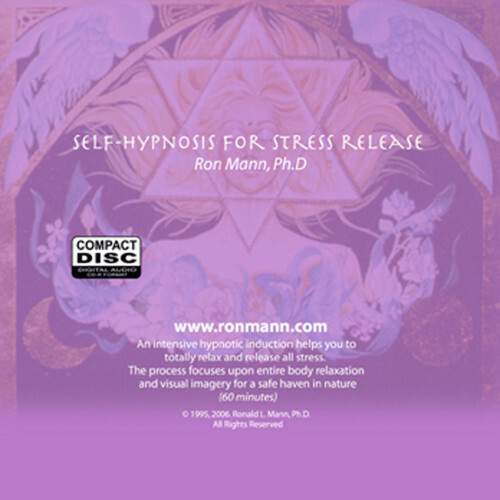 Self-Hypnosis for Stress Release - Ronald L. Mann, Ph.D. Self-Hypnosis for Stress Release - Ronald L. Mann, Ph.D.
An intensive hypnotic induction helps you to totally relax and release stress. An intensive hypnotic induction helps you to totally relax and release stress. 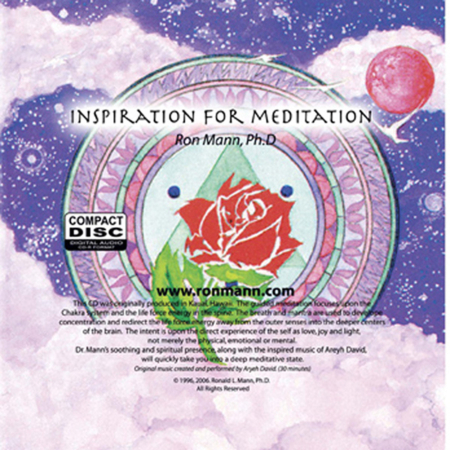 The process focuses upon entire body relaxation and visual imagery for a safe haven in nature. The music is beautiful, the pace is slow and inviting. 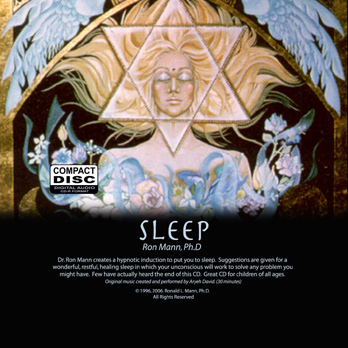 You will learn very useful techniques for deep relaxation. Cover by Hayden Anthony. © 1980 Haydn Anthony.